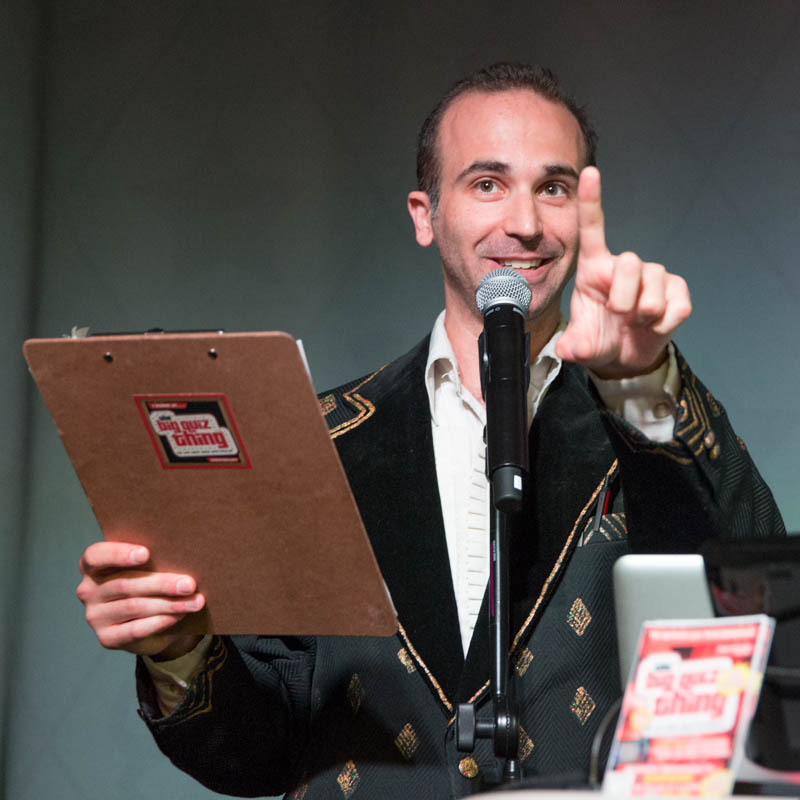 Now that we've honored our nation's most trivial public figures (yes, Martin Van Buren was Dutch, and Obama told a lie in his inaugural address), I'm moving on to the next big BQT project: Thursday night, March 3, EDP and I will be hosting a special-edition Big Quiz Thing fund-raising event for BELL, an outstanding educational organization. Because what's more educational than trivia? BELL (Building Educated Leaders for Life) serves 5,000 public-school students throughout New York City, organizing after-school and summer programs for kids in under-resourced communities. This event is titled "BeSmart, New York," a chance for NYC bigwigs to come together, have fun, eat tasty snacks, learn about the organization, and show off just how New York savvy they are: We'll be doing a more free-form quiz on NYC-centric topics, with tickets for a big raffle at stake. A couple weeks ago, EDP and I had the honor of seeing BELL in action, heading up to an elementary school in the Bronx and videotaping kids asking some of the questions, to incorporate during the show. It was serious fun (even though when we told the kids what we did, they asked me if I was like Alex Trebek). I have renewed faith in the future of America. It's a high-class event for sure, but I know the BQT has more than a few, shall we say, financially secure acolytes, so this is a great chance to give a little back while having fun. See you there, good souls. sublimate or unreal-perfect gold. You can sustenance your acceptance with as you go. Michael Kors Outlet Stores Cheap Oakley Sunglasses spunky mold.